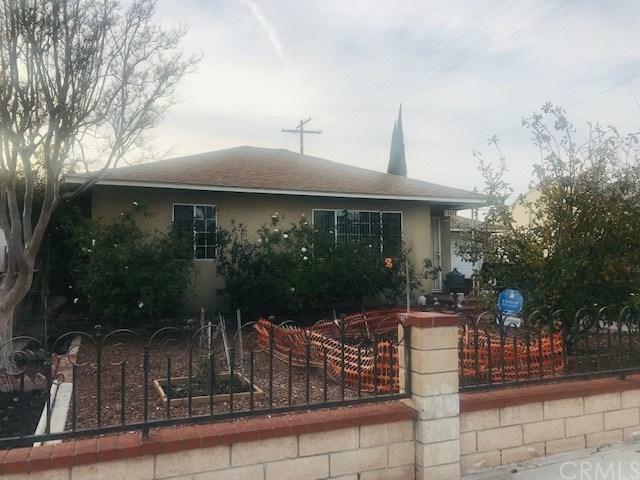 Great starter home close to major freeways and shopping centers. Walking distance to Cerritos College. Property has a lot of fruit trees and plenty of space to add more. Title shows 2bedrooms and 2 bath but property has 3 bedrooms total. Buyer and buyer's agent to do their own due diligence. Property sold "As Is"
Sold by Tammara Rucker of Realty Masters & Assoc. Inc..